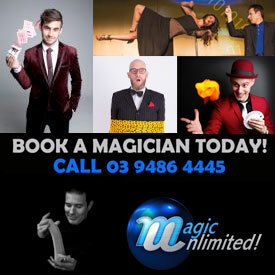 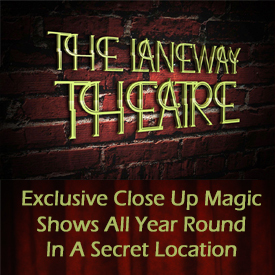 Alex has been awarded Most Entertaining Act by the Australian Society of Magicians two times over, and is in constant demand for kids events, festivals and corporate functions around Melbourne and Australia. 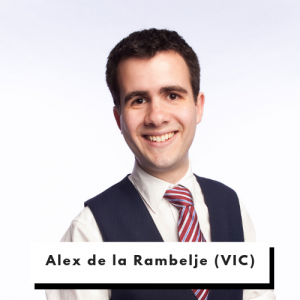 A grand finalist on Australia’s Got Talent, Alex has gone on to represented Australia in Germany and Italy in televised competitions to find the world’s best variety acts. 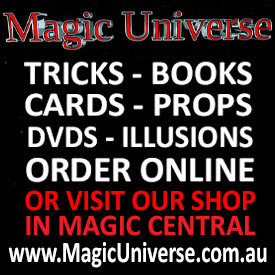 He regularly works his magic for Australian television audiences, on the Today Show, Morning Show, the Gold Telethon, Kids’ WB, and Stand and Deliver. 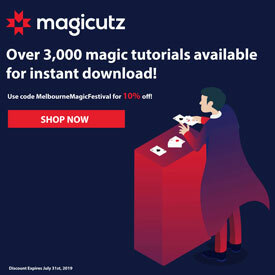 Witness is jaw-dropping magic in glorious 3D at the Melbourne Magic Festival 2019! 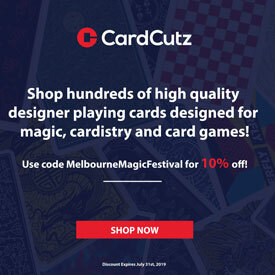 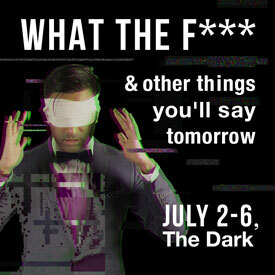 Alex is bringing his hit kids shows back to The Melbourne Magic Festival this year.